Fàilte! Ciamar a tha sibh? 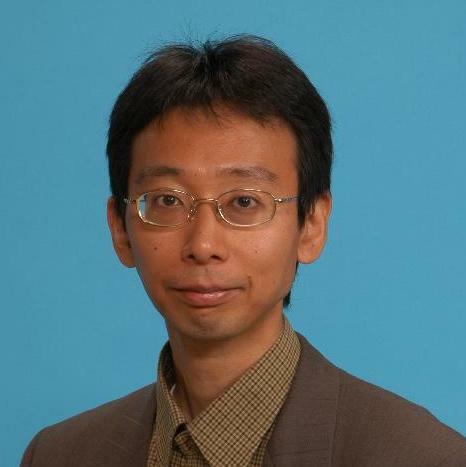 Masahito Hasegawa - professor at RIMS, Kyoto University. Here are a few pictures and a brief CV. You may also search for some info about me on the web - it seems that there are not many "Masahito Hasegawa"s.
I am a member of Computer Science Group at Research Institute for Mathematical Sciences, where a variety of research activities in theoretical computer science are pursued (see recent publications by the members). and indicate sites in Japan and Scotland respectively.